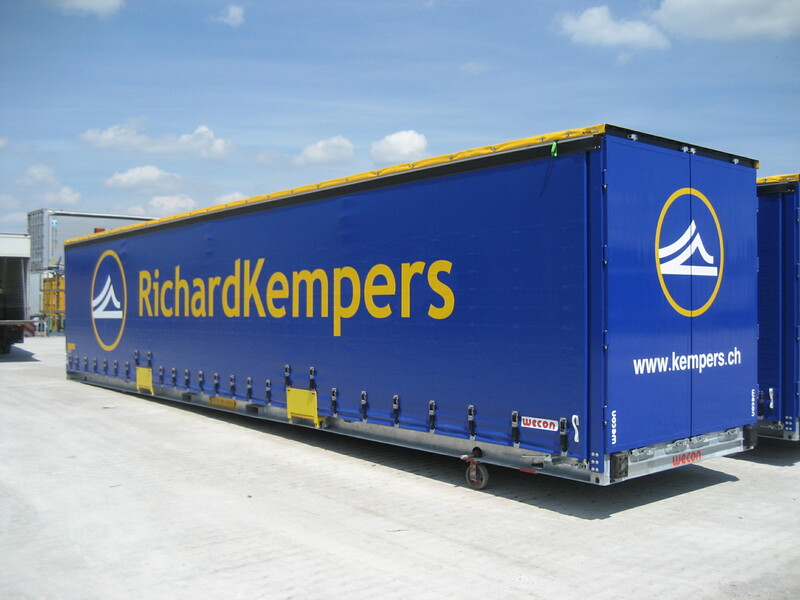 Since the early 1990’s the 45 ft. pallet wide containers were introduced for the Intra-European traffic to compete with standard road trailers, having the exact same dimensions and therefore carrying the same amount of pallets. In addition to the 20, 40 and 45 ft. ‘dry box’ containers, other types of loading units were developed through the years. Examples are the Tank container and the Refrigerated container or Reefer. The most recent innovation in intermodal loading units is the 45 ft. pallet wide ‘curtainsided’ unit. This type of container has sliding curtains along the sides and often also the roof can be opened folding the tarpaulin. As a result these containers can be loaded from the side as well as from the top. 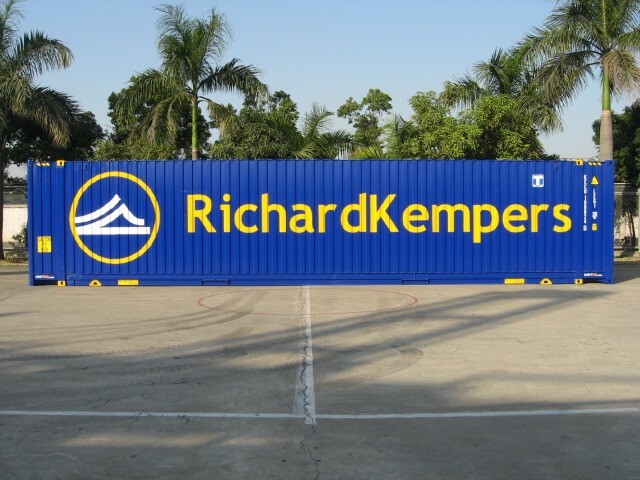 Richard Kempers co-operates closely with trailer and container manufacturers in order to have always state of the art equipment, that fully meets all international requirements and standards.